Happy New Year! We’re officially in the 4th year of our Giving Back Program, and I’m happy to once again feature Minnesota Spay Neuter Assistance Program (MNSNAP) as a Rescue of the Month! 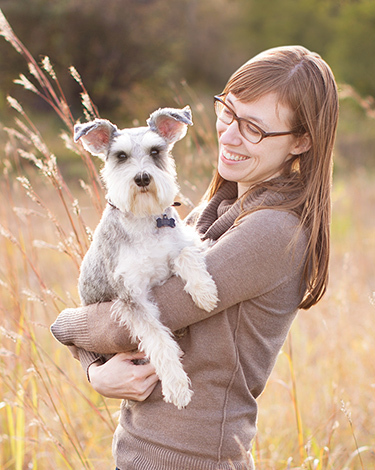 MNSNAP’s services are available to income-qualified families and 501(c)3 animal shelters and rescue organizations. This great organization has completed over 27,000 low-cost surgeries since their inception in 2010, making a tremendous impact on pet overpopulation. In Minnesota alone, it is estimated that over 90,000 companion animals a year are euthanized due primarily to overpopulation issues. They work out of a mobile unit at different locations, as well as setting up shop at Minneapolis Animal Care and Control (MACC), but they’re soon on their way to their own brick and mortar building! They’ve purchased a space and are working to raise funds to get everything up and running later this year. National Spay Day is coming up on February 26th. In cooperation with MACC and other local veterinarians, MNSNAP will attempt to perform surgeries for at least 75 animals on that day. They’ve dubbed their efforts “Every Day is Spay Day” and will be collecting donations from participating local vet offices. To make a donation through their website, click here to use givemn.org. MNSNAP is also in need of donated supplies, which you can drop off at any of the Bone Adventure locations. Check the website for the supply wish-list and other volunteer opportunities. Thank you for supporting our Rescues of the Month!